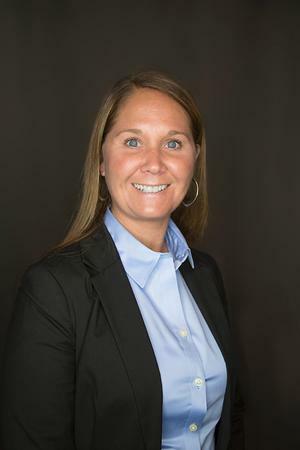 Randi Uhrig is a 2002 graduate of Hocking Technical College with a degree in Accounting. She has 15 years of experience in the Financial Industry. She is a lifetime resident of Chillicothe. Randi is responsible for all back office operations and supervises all front office operations including client communication, administrative duties and is responsible for all accounting functions. She oversees the tracking of all purchases and sales of securities, transfers and deposits and disbursements in the office to make sure all are appropriately posted. She is also a member of the Junior Civic League of Chillicothe.